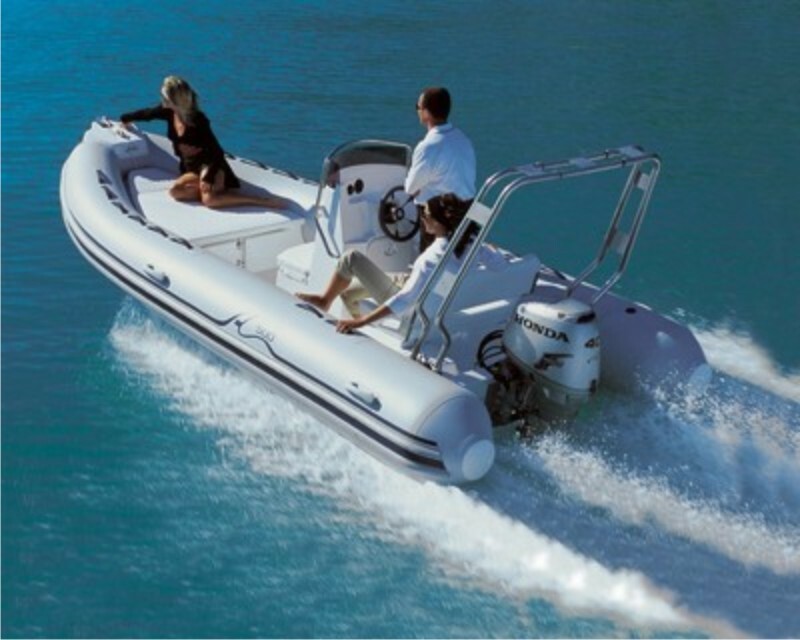 Rent a boat services: powerboats and inflatables ready for rent! 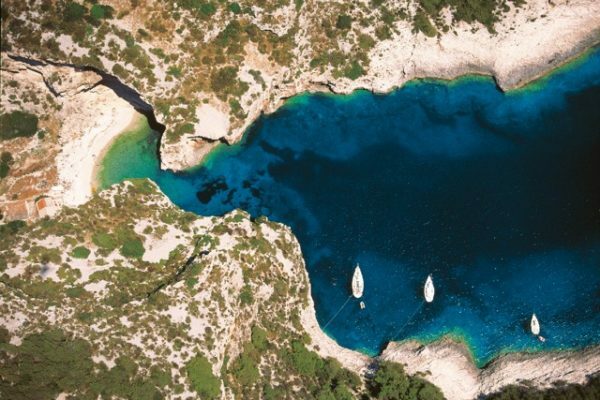 Visit the most attractive Mediterranean destinations – check our daily excursion offer! 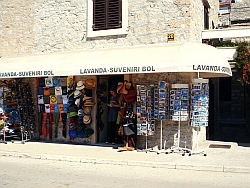 In our shops you can find traditional Croatian souvenirs. 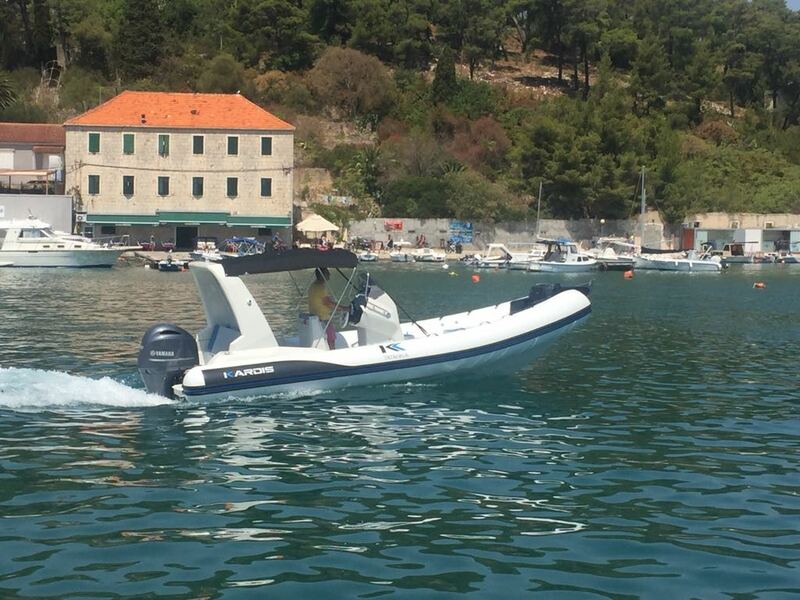 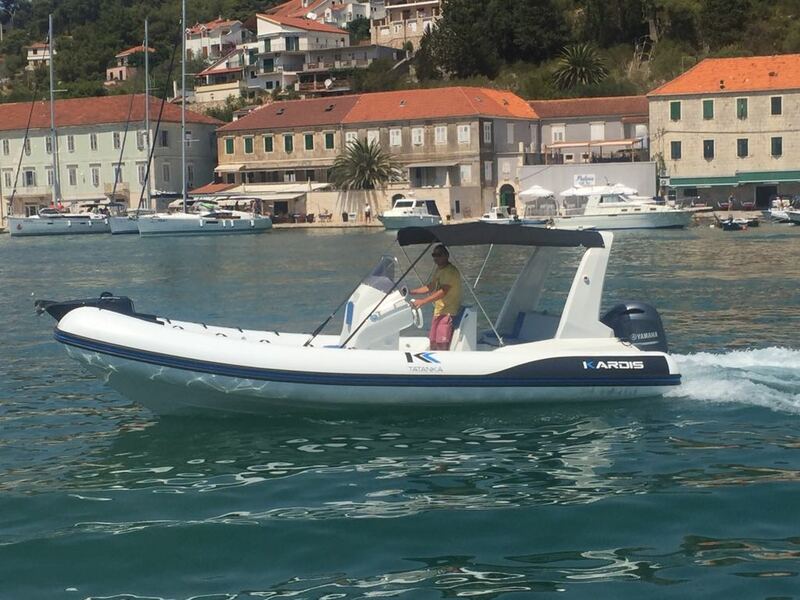 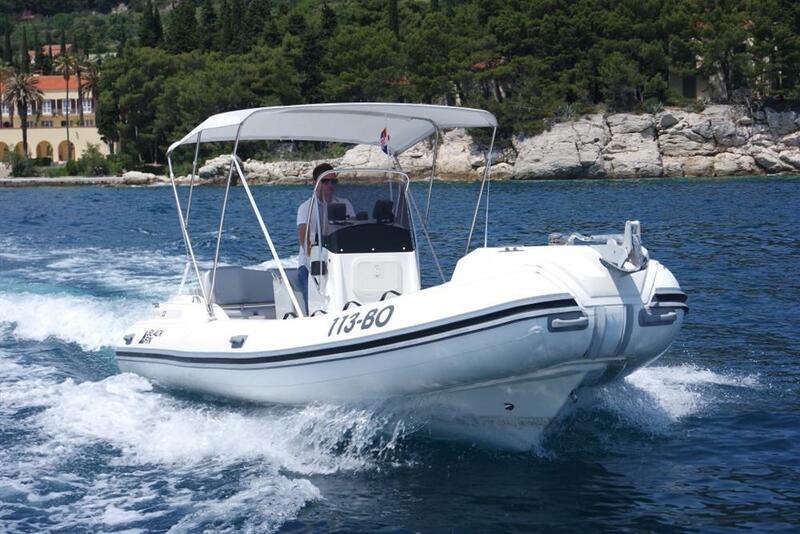 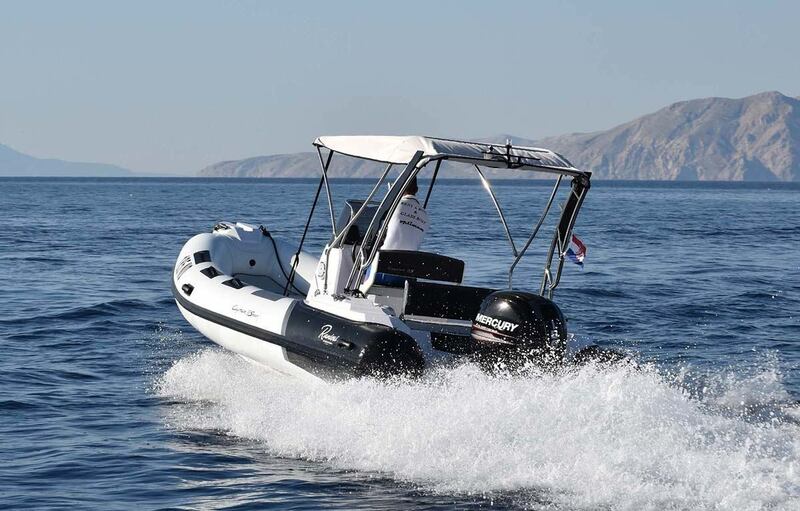 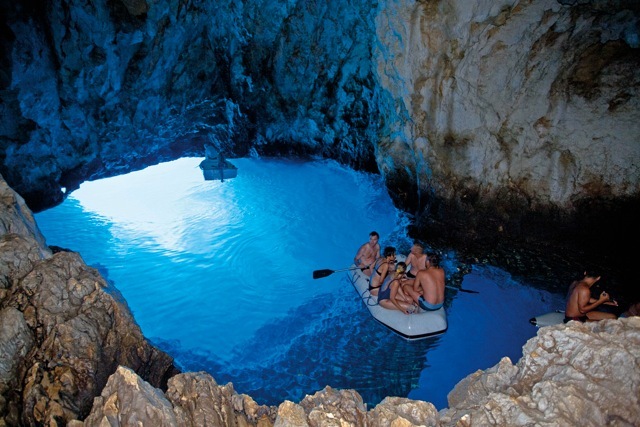 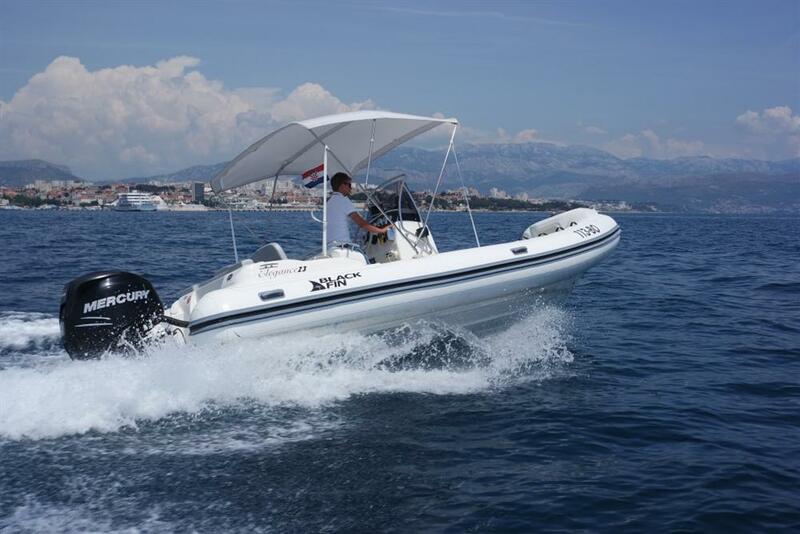 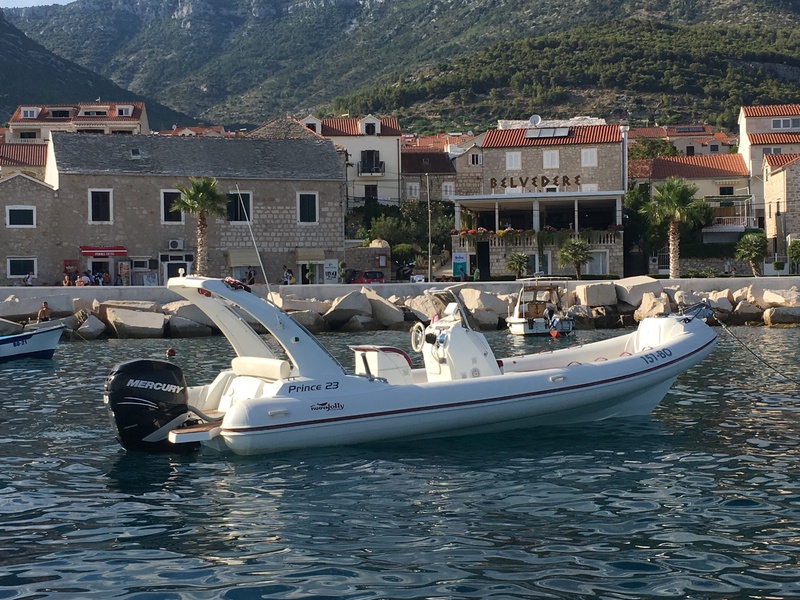 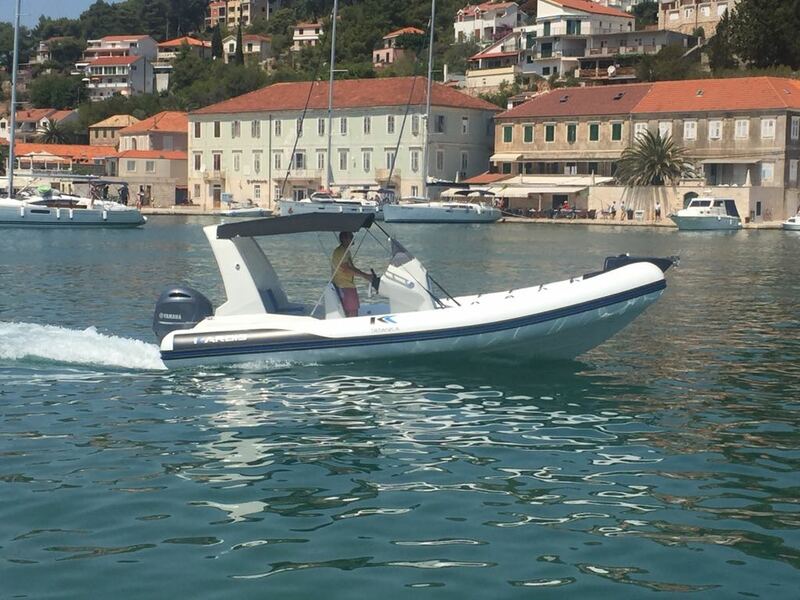 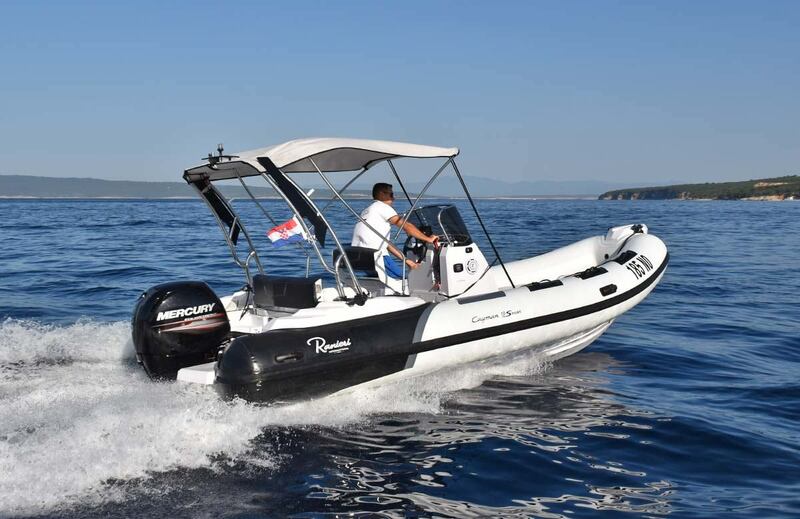 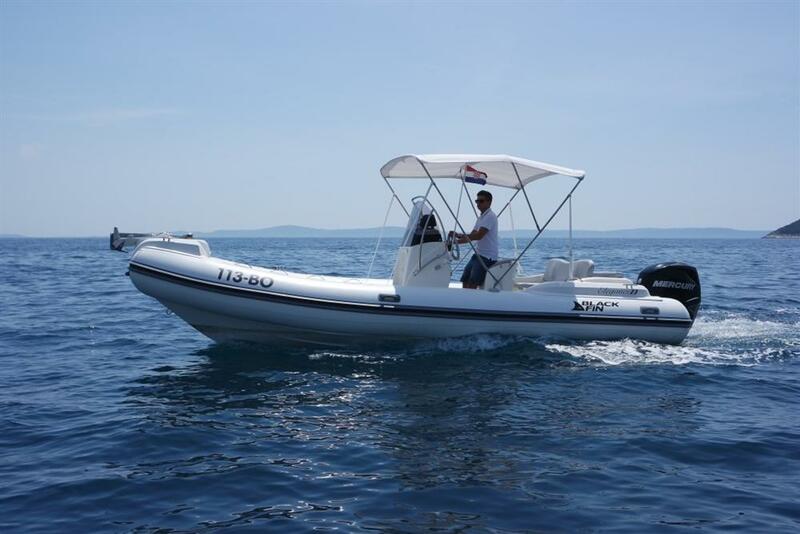 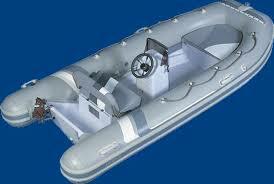 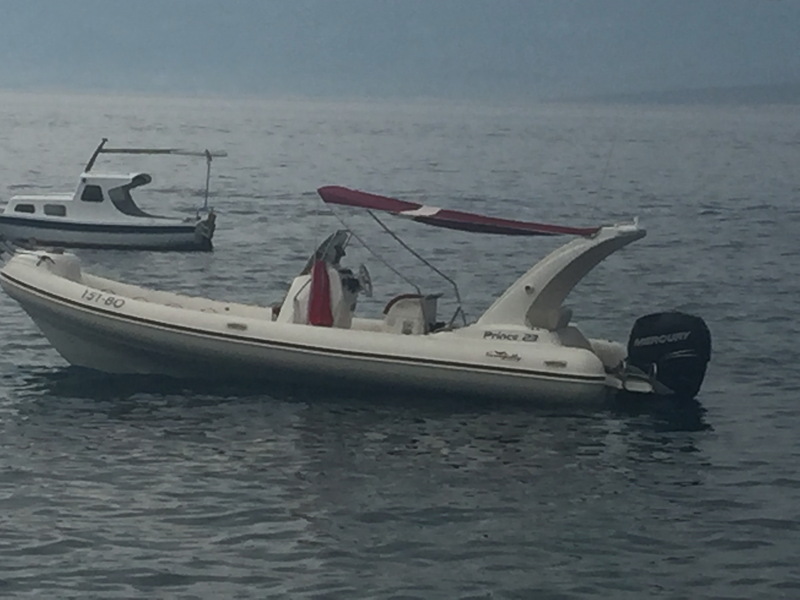 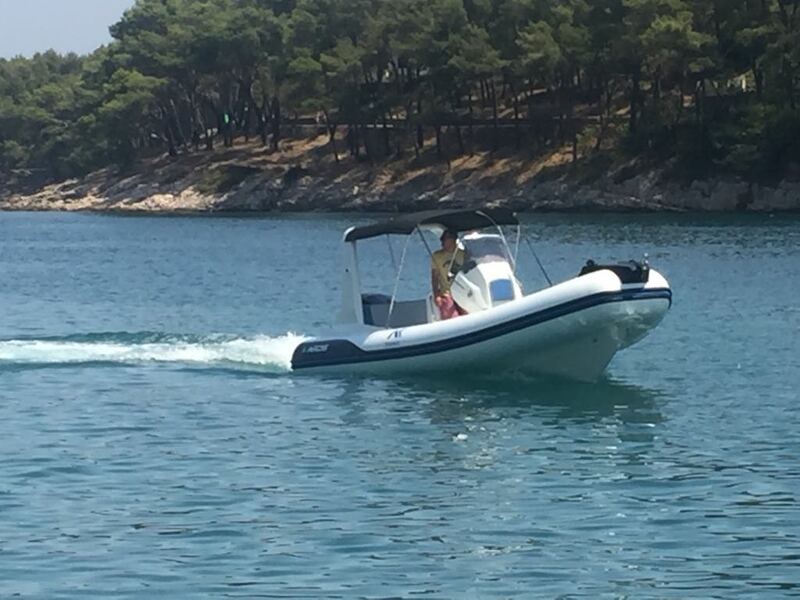 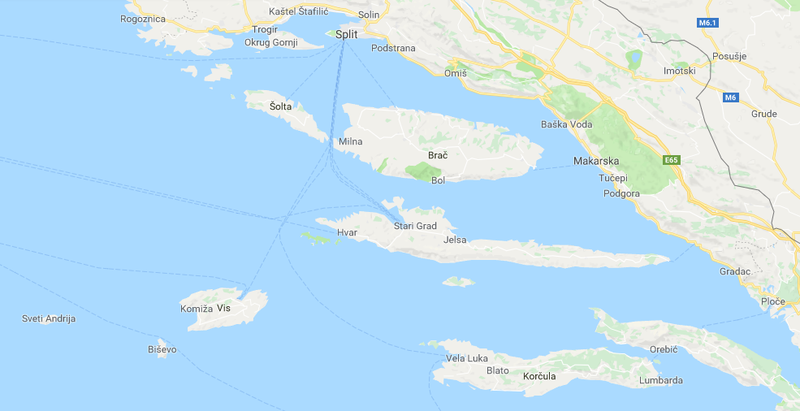 We deliver boats on agreed location – for example: Hvar, Vis, Split etc. 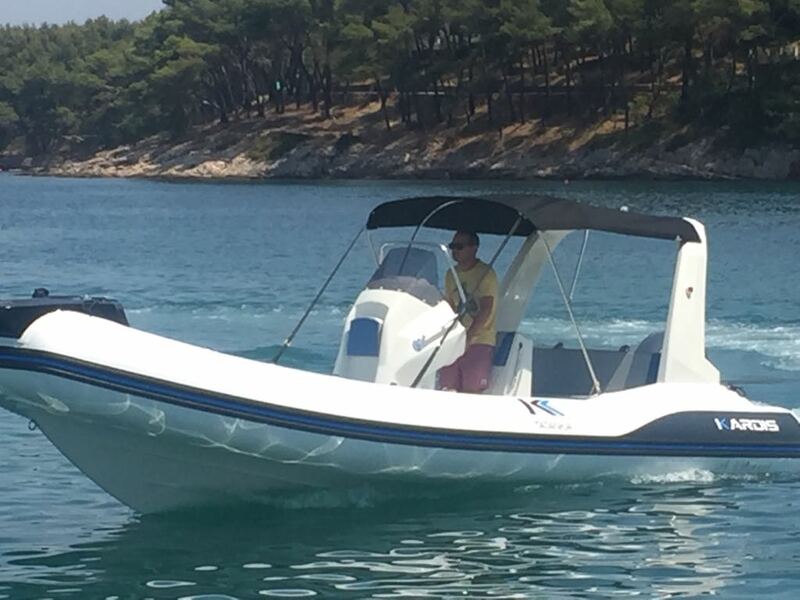 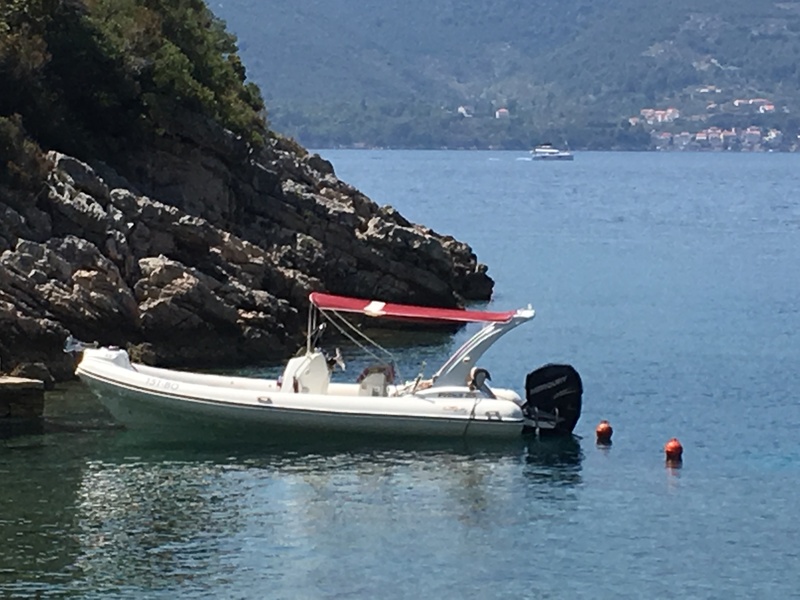 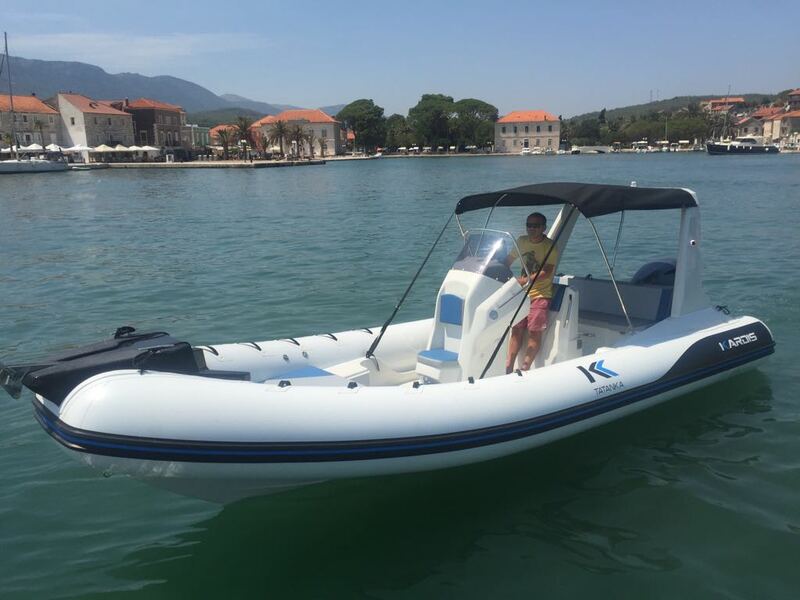 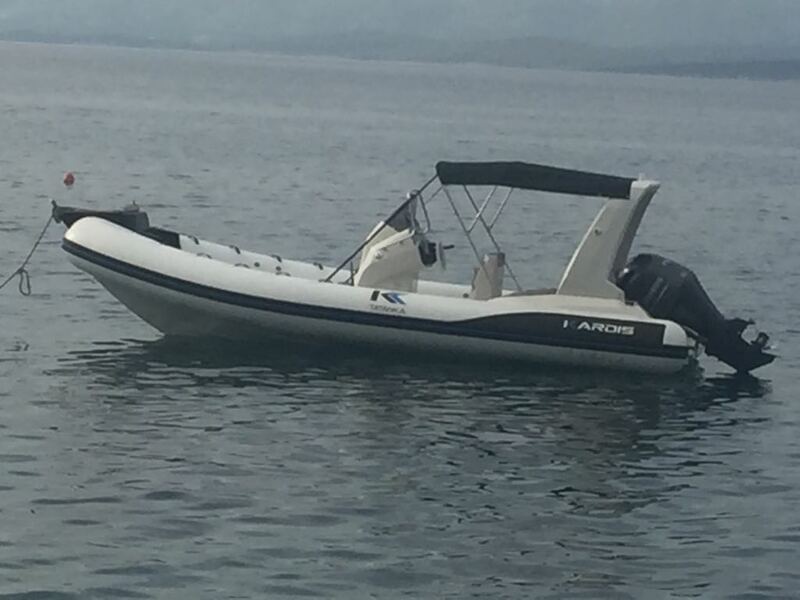 Rent-a-boat: Kardis Tatanka – NEW! 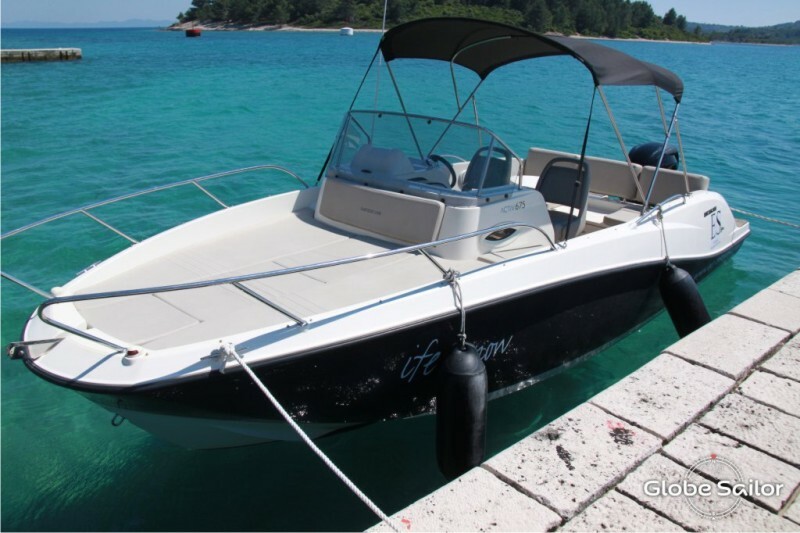 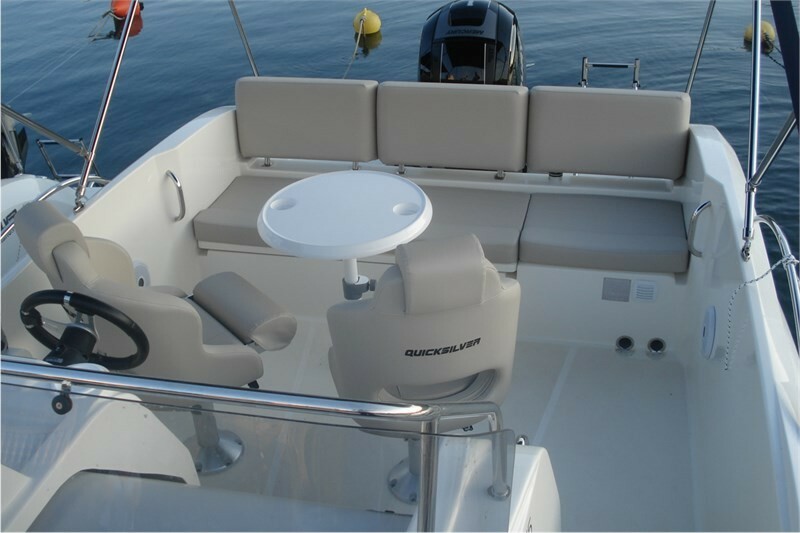 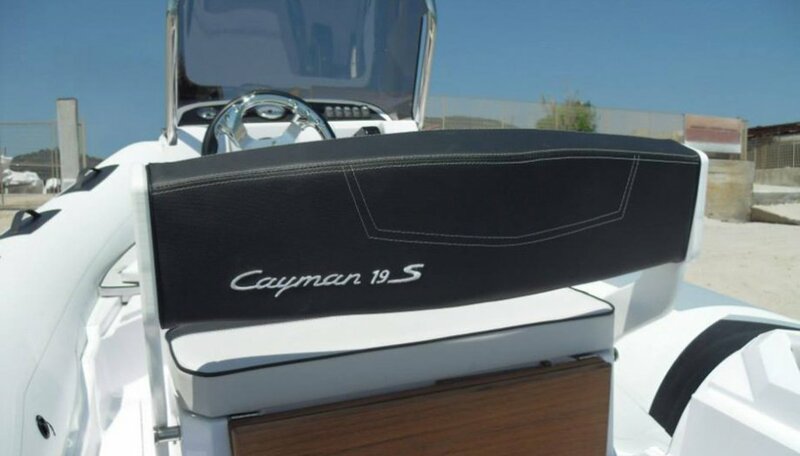 Rent-a-boat: Ranieri 19 Cayman – NEW! 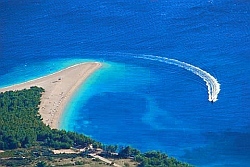 We organize daily trips or transfers to beautiful destinations on Croatian coast. 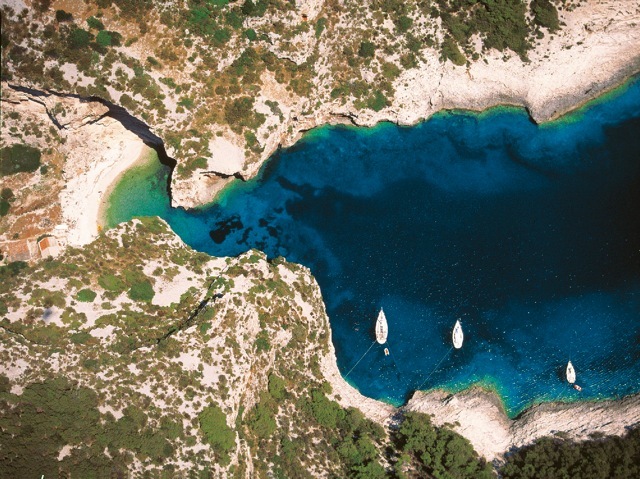 Visit Brač, Hvar, Korčulu, Vis and Biševo, taste local delicacy and enjoy Mediterranean. 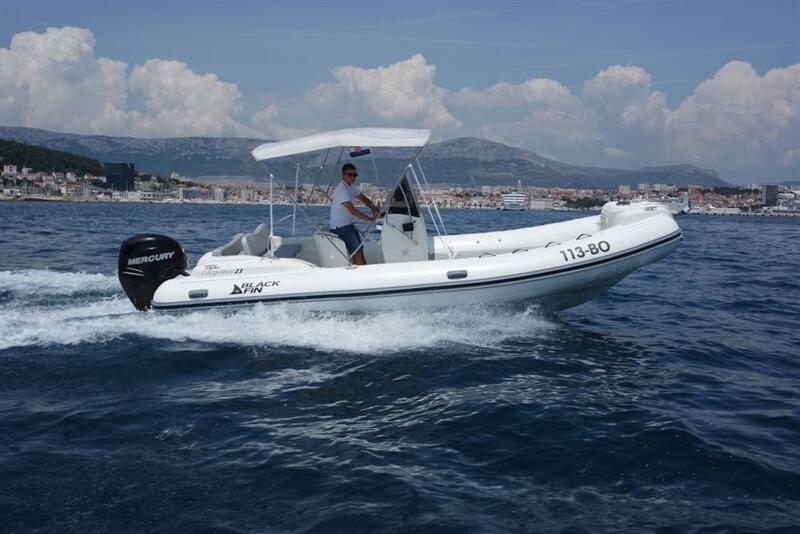 Transfers to locations: Jelsa, Vrboska, restoran Ciccio, Stari Grad, Hvar, Split, Trogir, Makarska, Vis, etc..